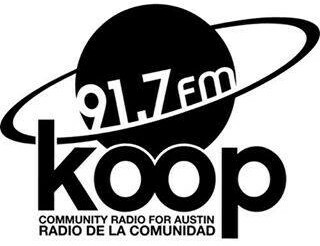 Download or stream archived live radio shows and podcasts all about your local Austin Public Library system. There's bonus podcast content that includes interviews with creatives and interesting Austinites. Volumes won a 2017 Texas Library Association Branding Iron Award. Join our APL Volumes Facebook Group for weekly updates facebook.com/groups/APLvolumes.